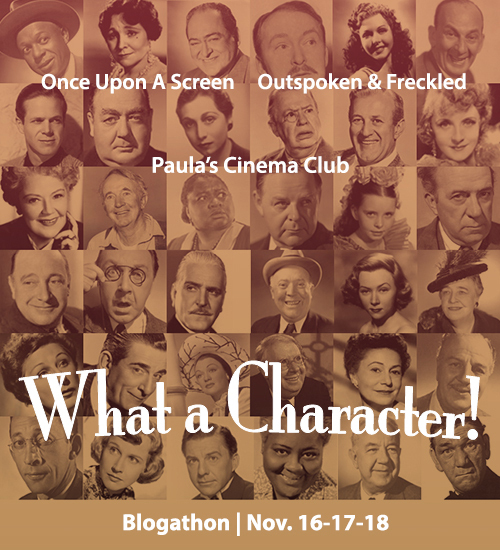 We are thrilled to be hosting this event again and we hope you’ll join us in shining the spotlight on the great character actors in the movies. You know who they are, the Edward Arnolds and Eugene Palettes and Eve Ardens of the world, the ones whose names rarely appeared above the movie title, but who we relish in seeing time and time again. 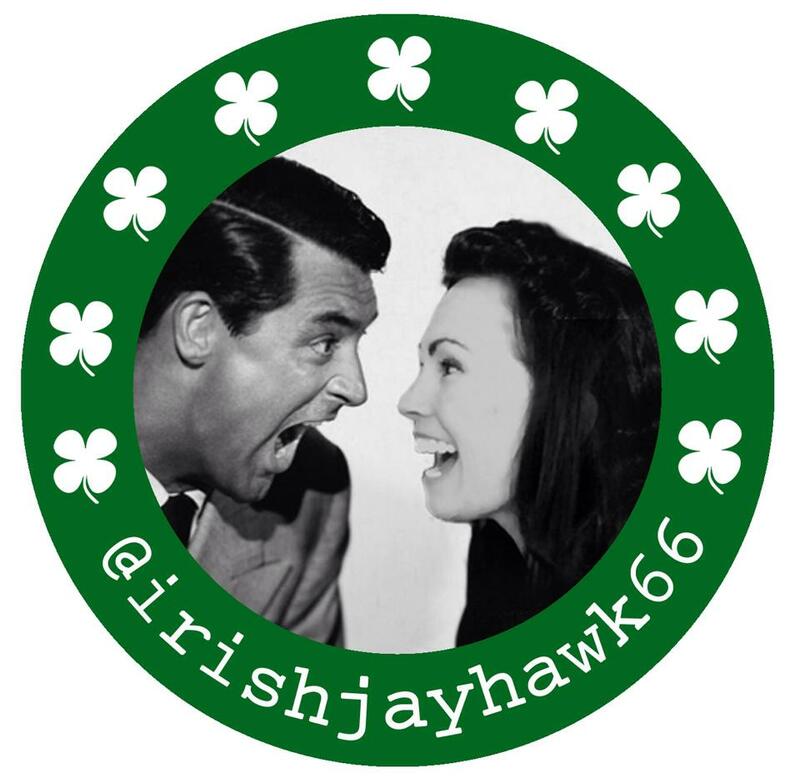 Let one of the hosts know which character actor is your choice. Since there are so many greats worthy of mention, we won’t take any repeats and we’re not limiting these to “classic” actors. Great character actors have made their mark since the end of the classic era and deserve some attention as well so the field is wide open. Publish the post for either November 16, 17 & 18. Let us know if you have a date preference, otherwise we’ll split publicizing duties equally among the three days.